"Get treated by a trainer, not a trainee"
Dr. Weiner is a physician trainer/lecturer for Restylane, Restylane Silk, Restylane Lyft, Refyne, Defyne, Sculptra, Dysport, and Bellafill injections. He is also a training center for the Infini, as well as a researcher/lecturer for Infini. Suneva (Bellafill) has recently designated Dr. Weiner as one of a handful of Acne Scar Centers of Excellence. Dr. Weiner is a pioneer in the field of minimally invasive cosmetic procedures. After a career that started at Johns Hopkins Hospital, Department of Facial Plastics / Head and Neck Surgery, Dr. Weiner "laid down his scalpel" after a successful surgical career to concentrate his efforts on the burgeoning field of lasers, dermal fillers, facial sculpting, and body contouring. Dr. Weiner takes pride in being at the forefront of new technologies and procedures. One hundred percent of Dr. Weiner's practice is devoted to aesthetic procedures. 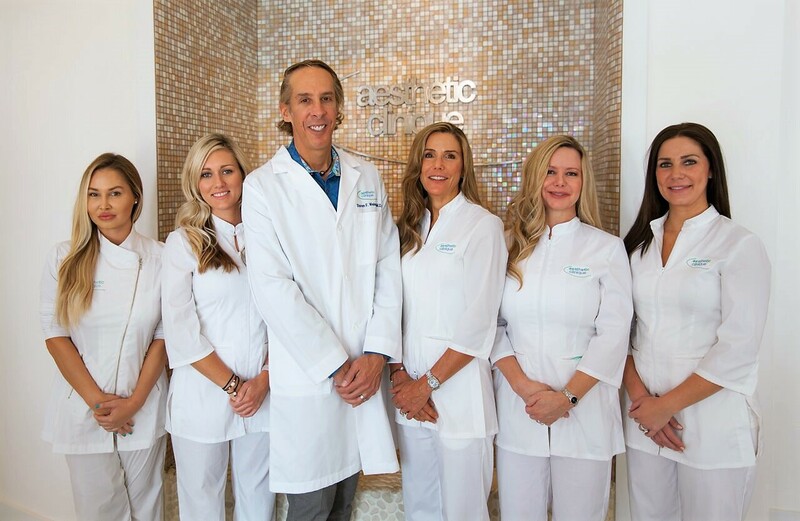 The Aesthetic Clinique is a medical "clinique" dedicated to cosmetic enhancements with its flagship location in Redfish Village (Santa Rosa Beach, FL) . The office is positioned along the most beautiful stretch of the Emerald Coast of Florida, the Scenic Highway 30A, which is between Destin and Panama City. We cater to the discerning client, who desires the upmost in customer service, quality of care, and cosmetic results. We encourage our prospective clients to do their research. We are confident that you will not find a facility that matches our experience in conjunction with our comprehensive selection of services. During the consultation, we help you understand all of the options available and find the procedure best suited to your timetable and lifestyle. You will meet with Sandy Weiner, a former critical care nurse and aesthetician and Steven F. Weiner, MD, a Johns Hopkins trained Board Certified Facial Plastic Surgeon. 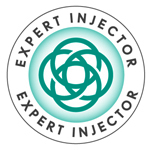 He has used BOTOX® since 1994, and laser since 1988. The Aesthetic Clinique was established in 2005. He is best known for his filler technique using the blunt cannulas for facial sculpting, as well as his extensive laser experience. He has often been referred to as one of the "World's Best Injfectors". 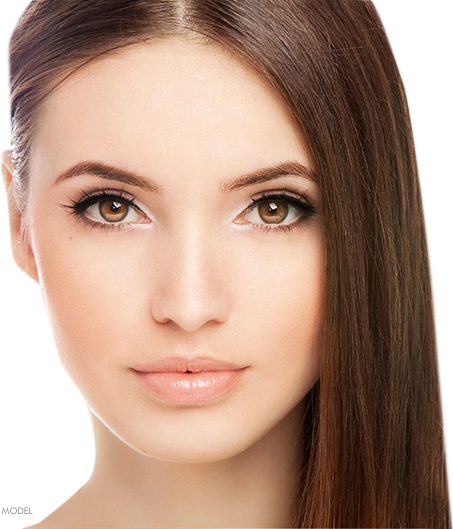 The Aesthetic Clinique is devoted to providing optimal cosmetic outcomes, utilizing the most advanced procedures, techniques, and devices, with minimal disruption to one’s lifestyle. We are committed to the highest level of expertise, safety, integrity, and customer service. Click here to send an email to get added to our email list. Any information collected through this website is used solely for the purpose of The Aesthetic Clinique and not sold or given to any other entity. Steven F. Weiner, MD is a board certified Facial Plastic/Head and Neck Surgeon. 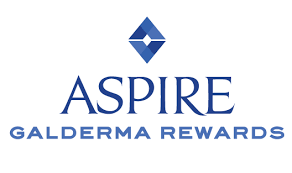 His services include BOTOX cosmetic, Sculptra, Restylane, Refyne, Defyne, Silk, Bellafill, Juvederm, Lyft, Refyne, Defyne, Juvederm Ultraplus, Radiesse, Belotero, and Dysport. He also performs Aerolase for Acne, Pico Plus for Tattoo removal, Emsculpt, Fraxel Dual, Coolsculpting - Zeltiq for Fat Removal, Genius Skin Tightening, Laser Tattoo Removal, Laser Hair Removal with LightSheer Duet, Excel V, Healite. Skincare lines: Lifeline, Skinmedica, Neocutis, Heliocare, Latisse, GliSODin skin nutrients, ZO Skin Health. He services: Destin, Panama City, Rosemary Beach, Seaside, Watercolor, Watersound, Crestview, Niceville, Atlanta, Birmingham, Nashville, and Sandestin.